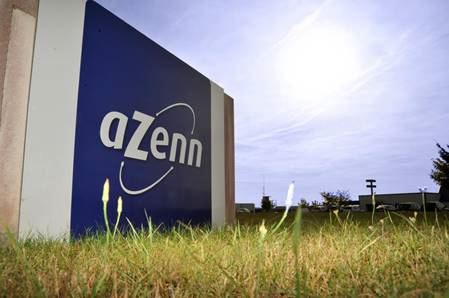 G-Tec France is proud to have the possibility to announce the new collaboration with AZENN group, specialized in infrastructures and services for installers of LAN network, telecommunications and security. The proximity, the service, the technicality of this group are perfectly compliant with our commitments. So, 2016 is the year of the launch of an additional distribution beside our historic partners in Service such as ASKCO or MASTER UPS for an increasingly large response.